To My English Speaking Friends and Clients. I am happy to speak with you over the phone. Please do not hesitate to call me. 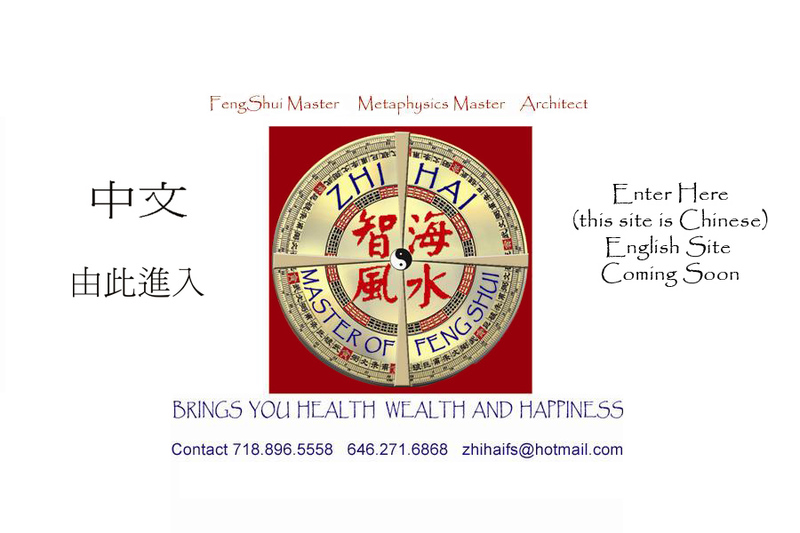 I also have selected Feng Shui Products available on my website. These are all important products for the Year of 2009. You can see them by clicking on Feng Shui Products. Most of my site is in Traditional Chinese. I will be publishing an English site shortly. Thank you for your patience. If you speak Chinese please click on any of the links below.